Bill Riley "Hey Bob Show" live children's show from 1949. 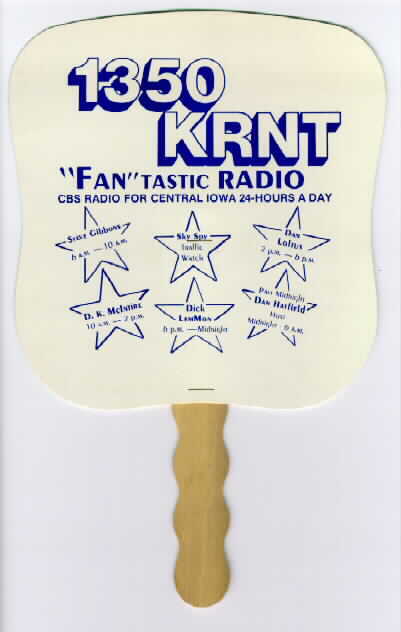 KRNT Great Songs Great Memories logo used after Saga Communications purchased the station in the 80's. From Cal Bierman. 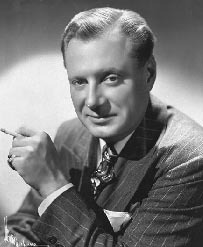 Tribute to Walt Reno in pictures and sound. 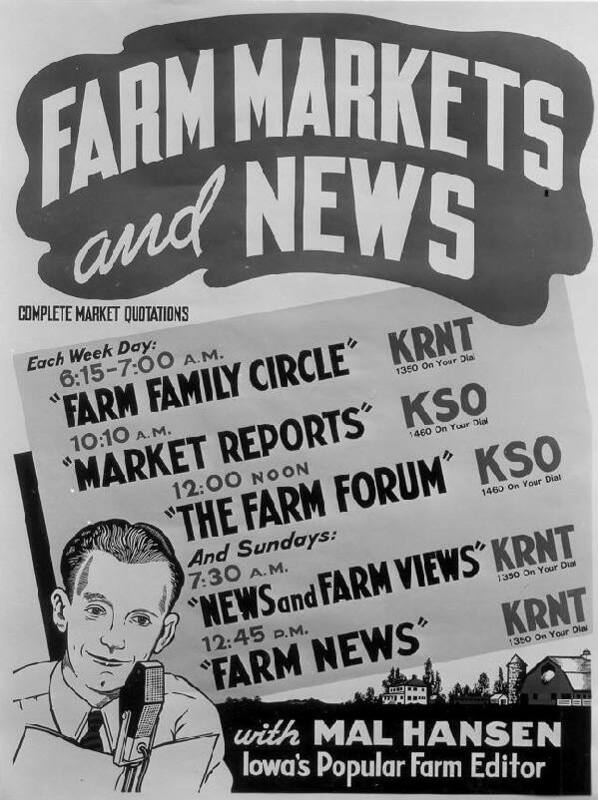 Airchecks of KRNT news staff from February 16, 1978. KRNT advertising promotion piece - 1973 PDF file showing Steve Gibbons, Mike Pace, Del Hull and Cal Stout. 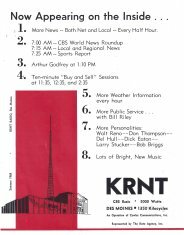 KRNT 1969 Katz Agency audio presentation featuring the station's new contemporary approach. 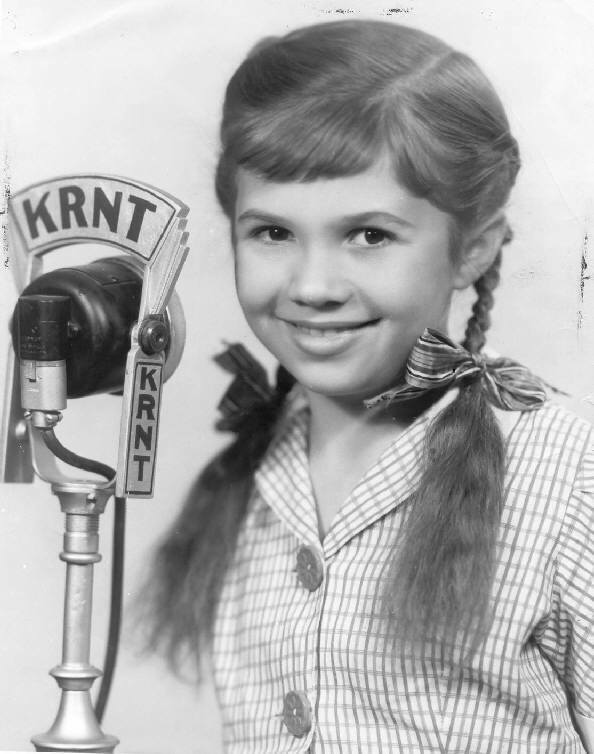 "We're on the air!" 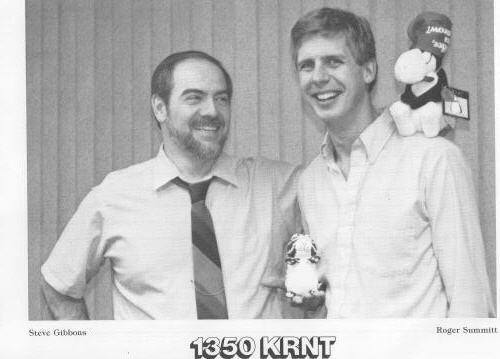 One morning in the early 70's, during the Girls Basketball Tournament, KRNT's Steve Gibbons made a "crack of dawn" call to sportscaster Pete Taylorto ask him the pronunciation for a small town team. Pete answered, but the response wasn't what Gibbons expected. 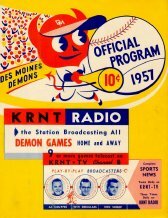 Pete Taylor, the Voice of the Cyclones, passed away March 5, 2003.